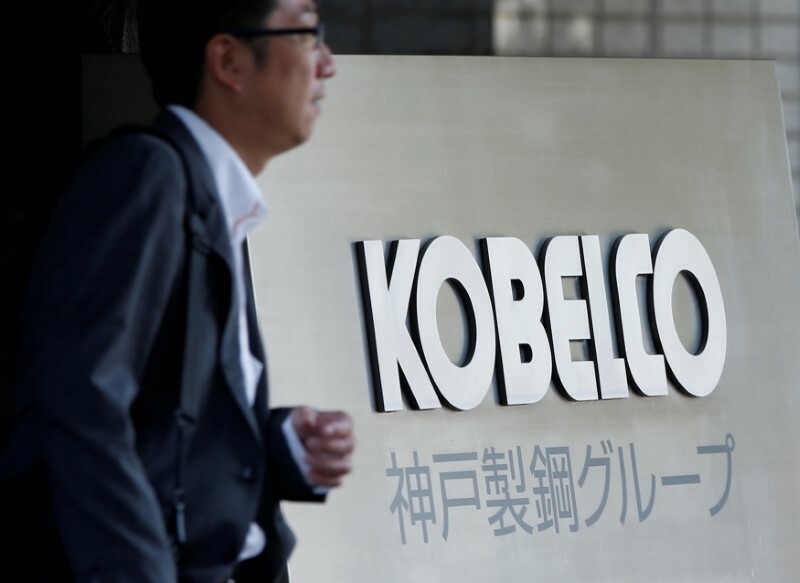 TOKYO (Reuters) – Toyota Motor Corp <7203.T> on Thursday said that it had confirmed that aluminum plates supplied by Kobe Steel Ltd <5406.T> with falsified quality data which were used in parts for some of the Japanese automaker’s vehicles had met safety and durability standards. In a statement, Toyota said that it was working to identify whether non-aluminum products supplied by Kobe Steel, which are used in the automakers’ Toyota- and Lexus-branded vehicles, will also meet the standards. 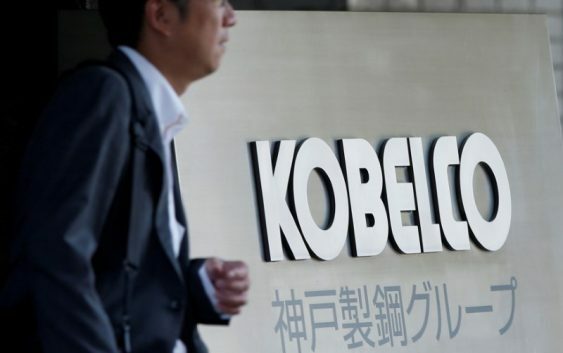 Kobe Steel earlier this month admitted that it had falsified data on product quality and specifications for goods supplied to around 500 customers, rocking supply chains around the world in a fresh blow to Japan’s reputation as a high-quality manufacturer.